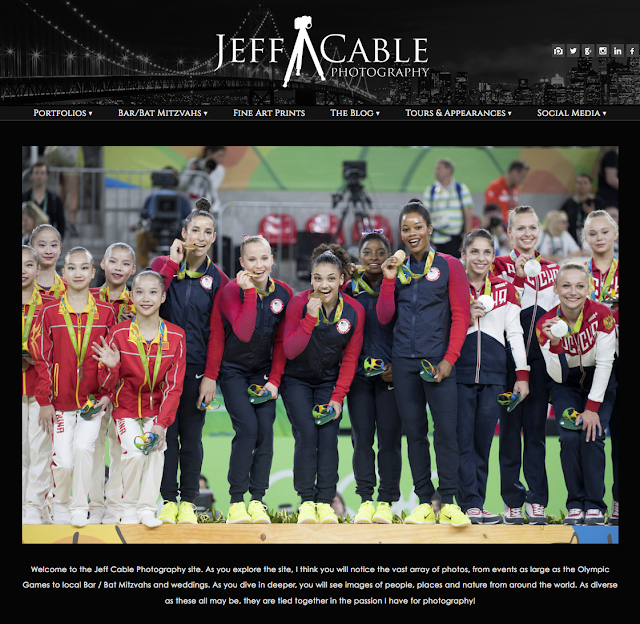 Jeff Cable's Blog: I heard you all - There is a new look to the blog now!!! 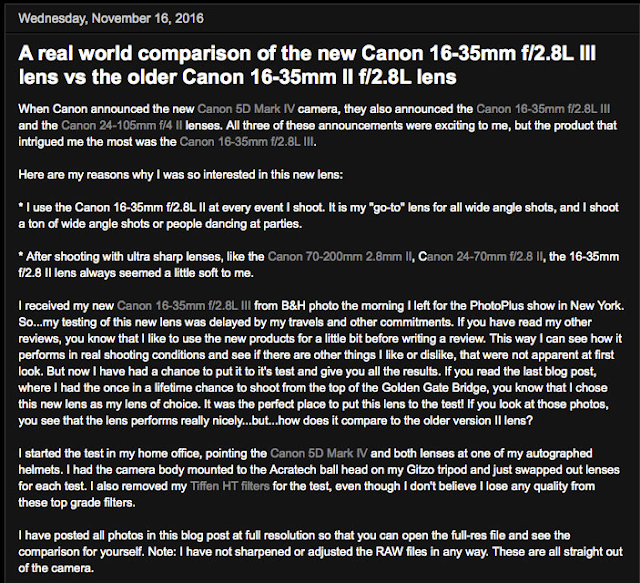 Did you consider experimenting with a darker grey for text? Your slide show on the home page is unbelievable!! I saw a number of the pictures before, but I watched them all over again and I am more impressed than ever. What really impresses me Jeff is the variety of genres that you excel in. There are some pictures that are so perfect - - like the Volley Ball and the hand with the Olympic rings. That is only one of several that were just great IMHO! I greatly prefer the black text for reading, for photos I like a dark background. I preferred it the way it was. But then I'm funny like that. Like and appreciate your amazing post , thanks .